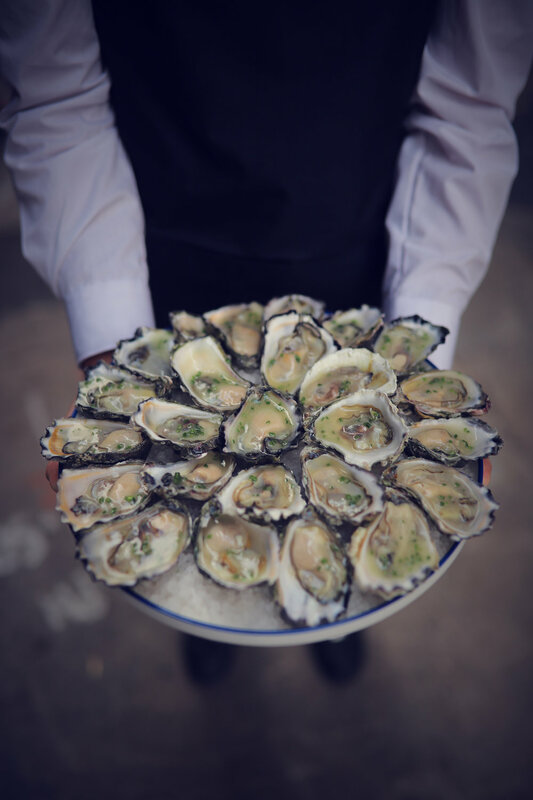 This past Monday, Saint George hosted an exclusive fundraiser in support of OzHarvest. With the canapé menu led by none other than chef James Metcalfe himself, it's no wonder why the night was so successful. The team substantially surpassed their goal of $10,000, which will translate into more than 20,000 meals for the less fortunate people of Sydney. Local, sophisticated JRM Hospitality venue – Saint George Dining– hosted an exclusive fundraiser in support of OzHarvest on Monday night. 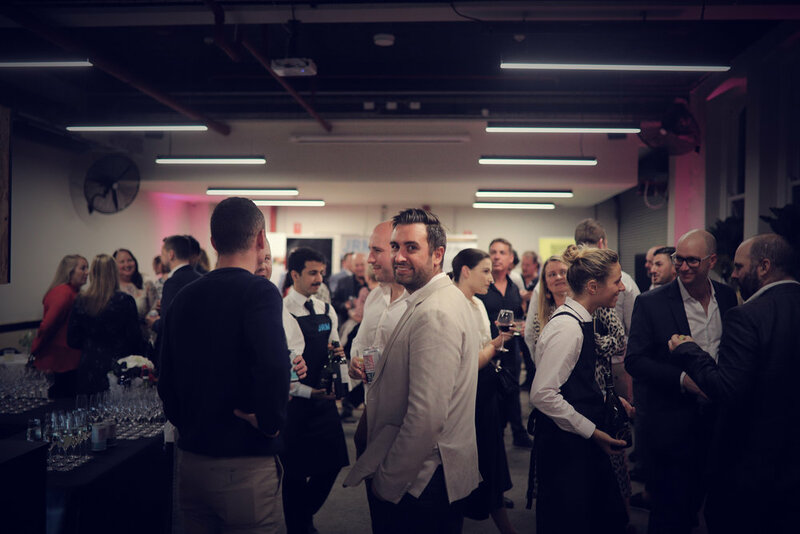 With the substantial canapé menu led by chef James Metcalfeand some of the best in the food businesses in attendance, it is no wonder why the mood was so inspiring and the evening so successful. OzHarvest, the deserving recipient of all funds raised, rescues edible foods and prevents them from going to landfill; redistributing it all to those most in need. It also helps educate Australians about food and sustainability. The first-rate event offered an impressive line-up of donated prizes for both a silent and live auction, including dinner for 8 at Saint George Dining with matching wines cooked by Mr James Metcalfe himself, luxurious hotel stays, a corporate speaker training session with Speakers Little Secret and a private box at a Sydney-Roosters home game, to name a few. The JRM Social Series #007 encouraged their respected guests to eat, drink and give back; the team was able to raise a substantial amount of money, surpassing this year’s OzHarvest goal of $10,000. That will translate into over 20,000 meals for the hungry people of Sydney. The entire JRM hospitality staff thanks event sponsors and all those who attended for their incredible generosity. Symphonia Fine Wines, Capital Brewing Co., Bombay Sapphire, Sydney Direct Fresh Produce, C&C Chicken, Jotofreshfish, Export Fresh, Petite Bouche, Simon Johnson Providore, QCC Hospitality Supplies, Vic's Meat, Romeo's Fine Food Jamie Henshall, Saint George, Sydney, TNM Creative Media and Yemi Akinpelumi. For more information on how you can host an event at Saint George, please visit saintgeorgedining.com.au/make-a-booking.